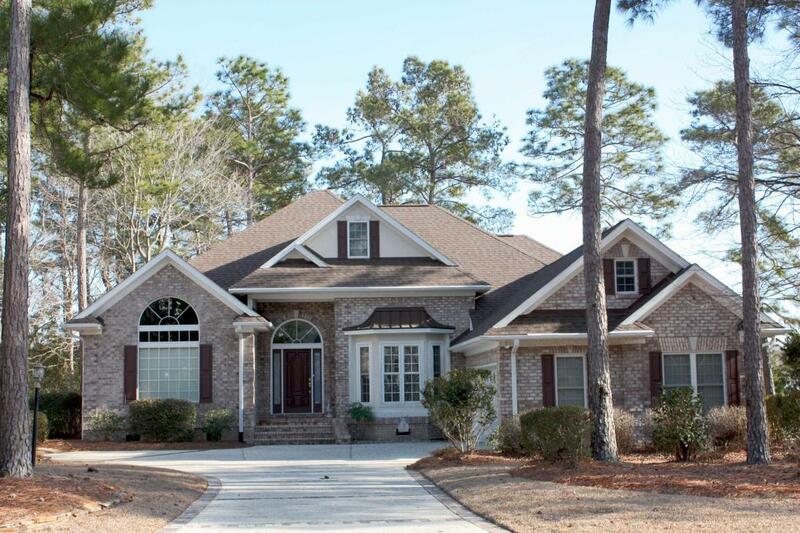 Golf Course Luxury Home ''one-level living'' with over $58,000 of recent remodeling costs. 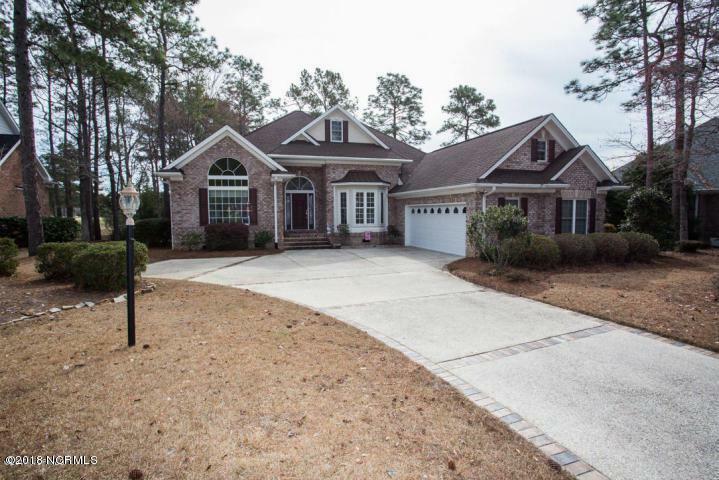 New Oak Hardwood floors throughout, New Roof, Climate Controlled storage closets in garage. Custom designed home located on the 16th fairway of the Lion's Paw Golf Course in Ocean Ridge Plantation, with vista views of both the fairway and a scenic pond! Living area of home approx. 2450 heated square feet offers a large master bedroom suite, and 2 very spacious guest bedrooms, 2.5 baths, executive home office, living room with high ceilings and fireplace, formal dining room, and stunning gourmet kitchen with custom cabinetry, updated appliances, granite counters, breakfast nook. Deluxe french doors expand the great room to a fabulous over-sized Carolina Room.with 4-track open window system that highlights a gorgeous stamped masonry courtyard. The home has additional storage space in the walk-up attic. All this and surrounded views, nature and beauty on a large 0.40 acre home site. 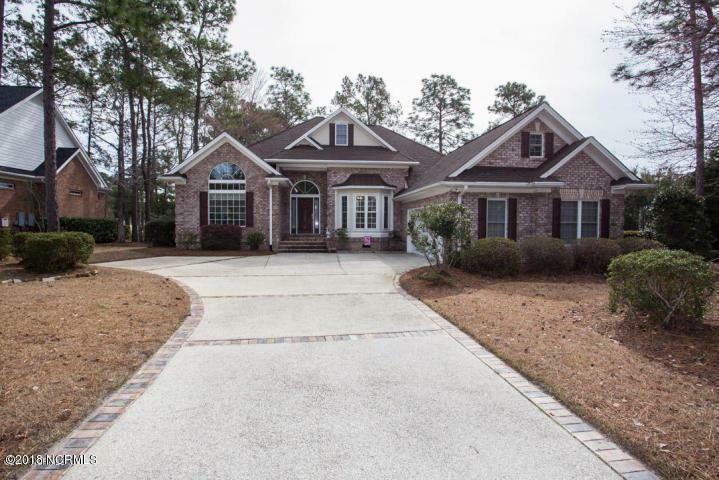 This spectacular home is move-in ready. Ocean Ridge's amenities include an ocean front Beach Club on Sunset Beach, which was selected as one of the top beaches in the world by National Geographic. 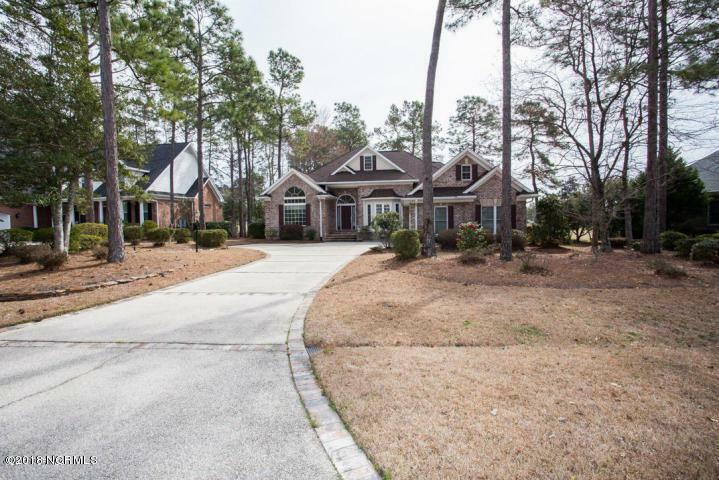 Owners also enjoy 72 holes of championship golf, 6 miles of walking & biking trails, full fitness center, indoor and outdoor pools, tennis, nature park and Pavilion, a sales & home building center and 60+ owner clubs and community activities! Voted One of the Top 100 Communities in America by Where to Retire magazine.